Upr. sist. maš., 2016, Issue 3 (263), pp. 71-83. Introduction. The mineral resources extraction can be observed worldwide. Since the error in determining the mineral resources location may result the losses, it is obvious, that a necessity for the reliable methods search of the mineral resources exploration appears. Purpose of the research is to analyze the literature on mineral exploration, to study the method of finding a first approximation, to carry out computational experiments and to study new method of finding a first approximation to solve the mine seismic tomography problem. Methods: studying and generalization of advanced experience, literature analysis, method of algorithmization. The author of the study is an original method for solving a flat computed tomography problem using Haar wavelets, which uses an original scanning scheme that differs from those used in computer tomographs. The results and conclusions. 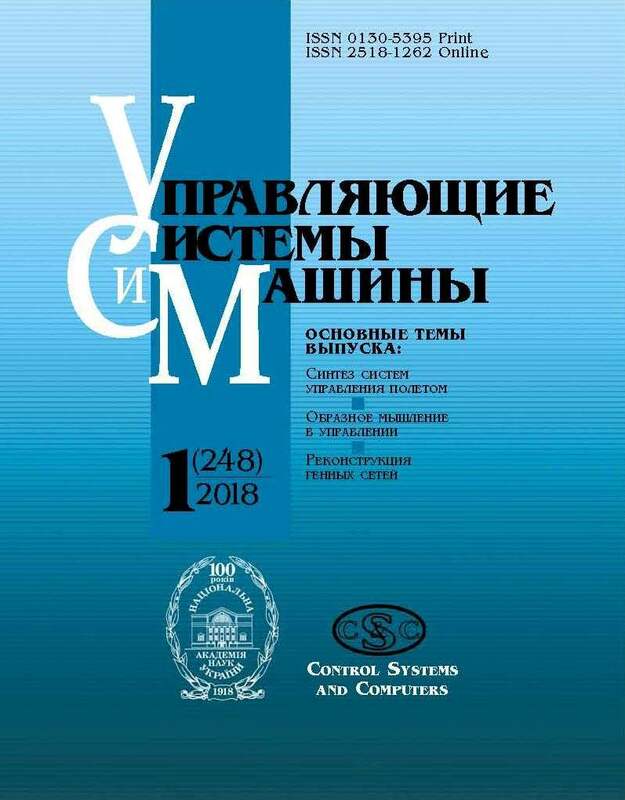 A method of the plane problem solving of mine seismic tomography is presented. It is based on the solution in the form of finite sums of Fourier. The Fourier coefficients are calculated using the passage of the seismic waves known time from the sources to the seismometers. Keywords: mine seismic tomography, first approximation. 1. Antsiferov, A.V., 2003. Teoriya i praktika shakhtnoy seysmorazvedki. Donetsk: Alan, 311 p. (In Russian). for Computer Tomography. Dept. Scientific Compuing, Uppsala Univ., Sweden, Tech. Rep., 207. 31 p.
3 Guust Nolet., 2008. A breviary of seismic tomography. Cambridge: Cambridge Univ. Press, 344 p.
4 James G. Berryman., 1991. Lectures Notes on Nonlinear Inversion and Tomography. I. Borehole seismic tomography. University of California, Oct., 159 p.
5 Ivansson, S., 1990. Mezhskvazhinnaya tomografiya na prokhodyashchikh volnakh. Seysmicheskaya tomografiya. Guust Nolet. Gl. 7. M.: Mir. (In Russian). earthquakes and Earth structure. Blackwell, Malden, USA, 512 p.
7. Shearer, P.M., 2009. Introduction to seismology. Cambridge, UK: Cambridge Univ. Press., 412 p. (In Russian). 8. Timoshin, YU.V., 1972. Osnovy difraktsionnogo preobrazovaniya seysmicheskikh zapisey. M.: Nedra, 264 p.(In Russian). 9. Keylis-Borok, V.I., 1960. Interferentsionnyye poverkhnostnyye volny. M.: Nauka, 194 p. (In Russian).